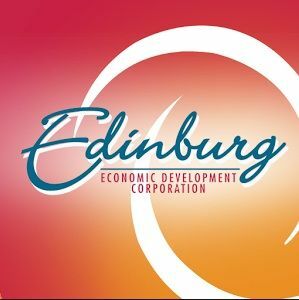 EDINBURG — Three former economic development board members said Wednesday they voluntarily left their positions due to time constraints. Julio Carranza, Isael Posadas and Noe Sauceda said the time required to actively participate on the Edinburg Economic Development Corporation board conflicted with their businesses. Carranza, owner of Carranza Development LLC, said the “long, but productive” meetings conflicted with the growth of his company. Posadas, the owner of a local engineering firm, echoed that sentiment. Sauceda said he spoke about stepping down with Mayor Richard Molina when he first accepted the position four months ago. Spring is the busiest time for his teacher-certification business, Teacher Builder, because that’s when it focuses on statewide recruitment efforts. Their abrupt departure from the EDC board caused a stir during a city meeting Tuesday when council members voted themselves in as their replacements, leaving only Councilman Homer Jasso Jr. out of the equation. Mike Farias, an Edinburg school trustee, is the only member of the EDC board who does not also sit on the Edinburg council. Shortly after the replacements were announced, many of Molina’s critics insinuated he had pushed the members out, but the former board members disputed that accusation. All three former board members said they were confident the EDC would continue to move forward with the help of its new executive director, Joey Treviño, and the new board members. And as far as Edinburg’s future, they all remained optimistic.